Obituary for Ivan Emerson "Ike" Thomas | Fleming & Billman Funeral Directors, Inc.
Ivan E. “Ike” Thomas, age 89, formerly of State Rd., Ashtabula Twp., died Monday at the David Simpson Hospice House in Cleveland. 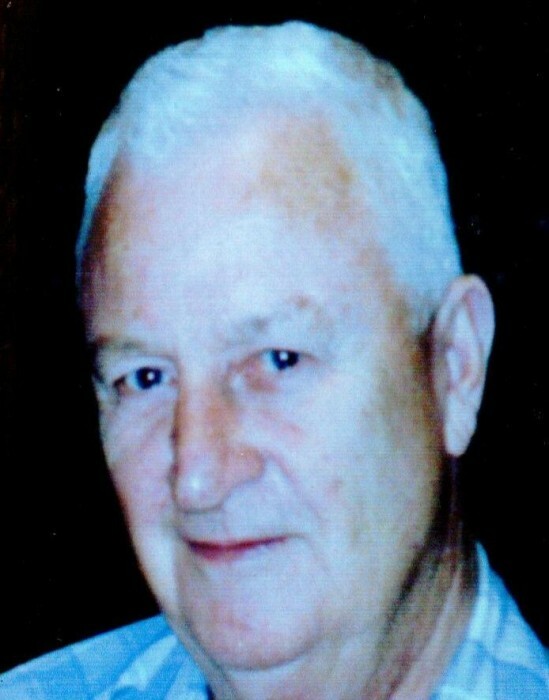 He was born July 31, 1929 in Jefferson, the son of Earl & Clara (Lamson) Thomas and has been a lifelong area resident. Mr. Thomas was a veteran of the U. S. Army serving during the Korean Conflict. Ike was married to Louise V. Clinton on November 27, 1951 in Olean, NY. He is a 1987 retired truck driver from White Star Trucking where he was for 38 years. Ike attended the Conneaut Church of Christ, member of the Plymouth Grange, attended Alzheimer Support Group meetings, enjoyed going on drives, eating out, watching Cleveland sports teams and John Wayne movies and fishing. He is survived by his daughter, Teresa L. Tobias of Ashtabula, a granddaughter, Leah C. (Brandon) Frasure of Kingsville Twp., a great-granddaughter, Elliana C. Frasure and his companion, Sue Heard of Plymouth Twp. He was preceded in death by his parents, his wife, Louise and brothers, Earl & Allan. A memorial service will be held Friday at 10:00 A. M. at the Jefferson Home of Fleming & Billman Funeral Directors and Crematory, 49 W. Jefferson St., Jefferson, with Pastor Tim Krause of the Conneaut Church of Christ officiating. Entombment will take place at a later date in Greenlawn Memory Gardens. Memorial contributions may be directed to Happy Hearts, c/o ESC, 2630 W. 13th St., Ashtabula, OH 44004, envelopes will be at the funeral home. The Fleming & Billman Funeral Homes and staff are honored to serve the Ivan Thomas family. Visit fleming-billman.com to view obituary, express condolences, send a flower or light a candle.